The Environmental Design Lab is a collective of researchers and community members working together. Our basecamp is in a corner of the UW-Madison Department of Landscape Architecture, where you’ll find a group with diverse research and design interests. Connect with team members through the email link under each member’s bio. We are also YOU. Our members are everywhere. Want to connect, offer an idea, or join our revolution? Give us a call, send an email, or connect with us on Facebook. 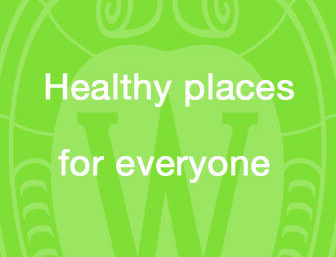 The mission of the EDL is simple: we want to create healthy places for everyone. We do community-based, participatory research in health and place. 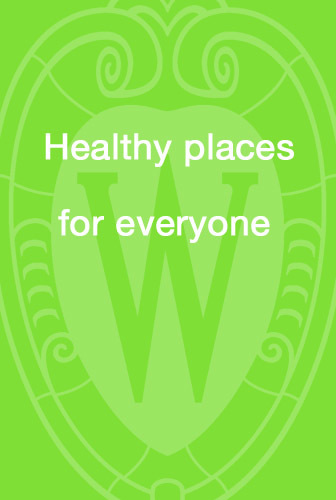 Our lab strives to be an embodiment of the Wisconsin idea: research, outreach and public service that extends beyond the university to engage with the larger world. The foundation of our work consists of building trusting working relationships with individuals and communities, with the ultimate goal of transforming the places where we live and work. The Environmental Design Lab is a collective of researchers and community members whose mission is healthy places for everyone. Copyright 2014 The Environmental Design Lab.